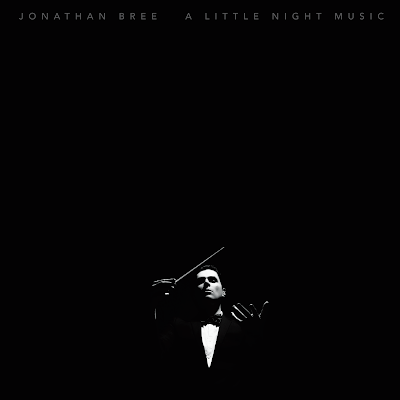 Lil' Chief Records: Jonathan Bree's 'A Little Night Music' Released Today! 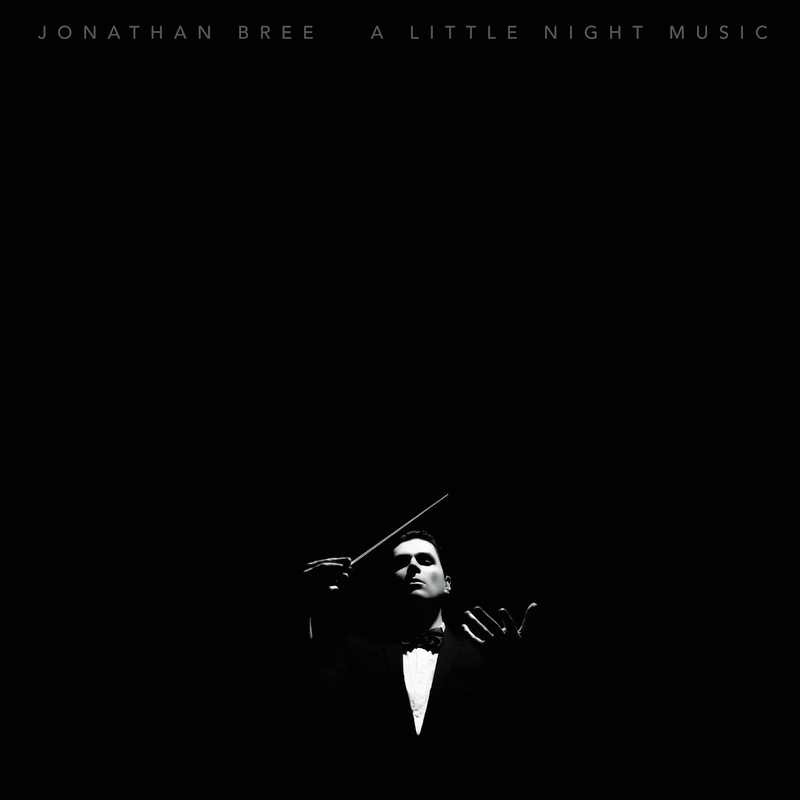 I'm waiting for it. Si excited in enjoying this. Thanks for reminding me. It is best to have all band members participate in the ideation stage so that the band is truly greater than the sum of the parts.